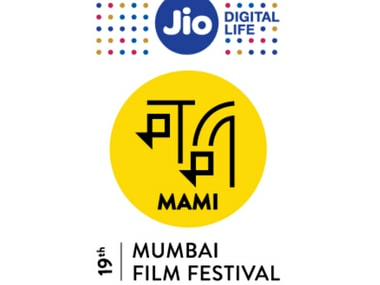 This year, the 19th Jio MAMI Mumbai Film Festival will be held from 12 to 18 October. Unlike the previous years, MAMI has managed to maintain a year round hype of the much-awaited festival through the screening of a wide variety of films, from both the remotest corners of India and countries across the globe. The festival aims to carry the momentum and offer a palette of films to the cinephiles. 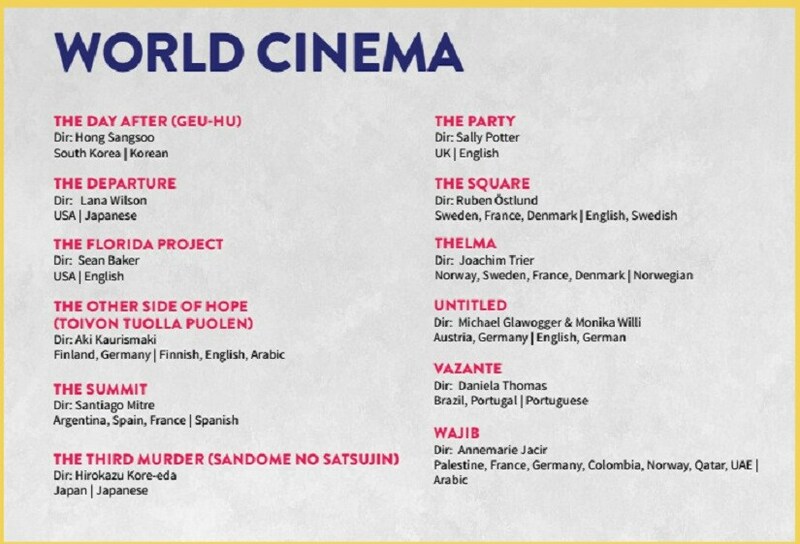 It will showcase 220 films from 49 countries and in 51 languages. Some of these languages, though Indian, are unheard of in the realm of cinema. Rare regional languages like Ladakhi, Chokri, Brij and Konkani will be in the offing at the festival this year. 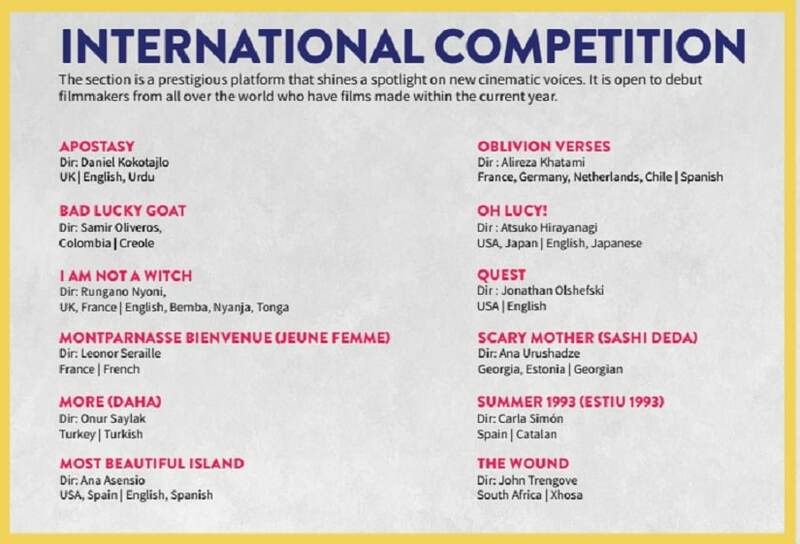 As far as the global diversity is concerned, films in African languages will be a highlight of the festival, particularly rare regional languages like Kikuyu, Bembe, Nyanja, Tonga, Xhosa, Samoan and Lingala. Anurag Kashyap's Hindi sports drama Mukkebaaz will open the festival. It is about a lower-caste boxer struggling to make his mark on the boxing world. Vineet Kumar Singh plays the lead role in this film, produced by Aanand L Rai. Mukkebaaz was also screened at the Toronto International Film Festival (TIFF) 2017. 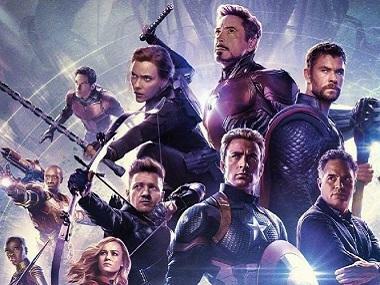 Like every year, there are multiple categories in which films will be screened this year. This category will showcase films from debut directors. 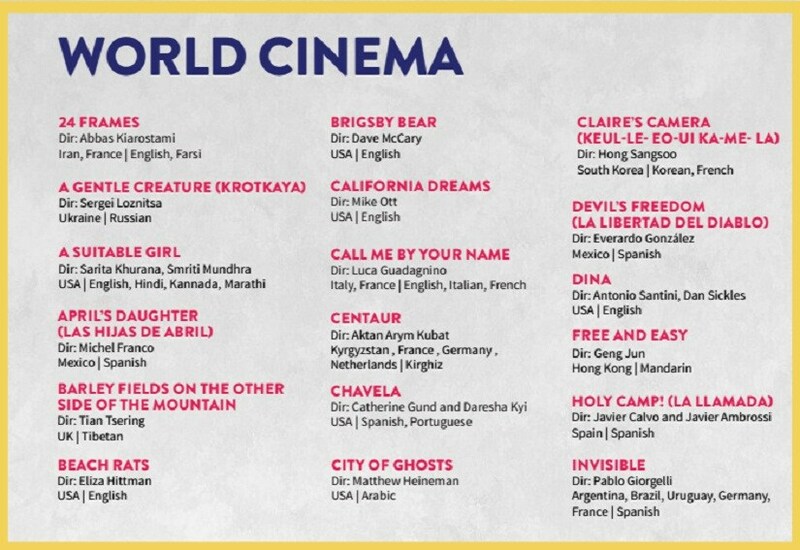 Out of these films, Devashish Makhija's Ajji will also be screened at the Busan Film Festival this year. Ajji is a dark retelling of the fairy tale The Little Red Riding Hood and revolves around a nine year old victim of atrocities and her 65 year old grandmother who seeks the girl's revenge. Shlok Sharma's Zoo, co-produced by Kashyap and Vikramaditya Motwane, is the first-ever Indian feature film to be shot completely on a cell phone. Zoo stars Shweta Tripathi and Shashank Arora in the lead roles. It revolves around the theme of the youth confining themselves to metaphorical cages, such as drugs. Tripathi plays a drug addict whereas Arora plays her peddler in the film. Rima Das' Village Rockstars has also come into notice as the director of this children's film has learnt filmmaking from scratch all by herself, without the aid of any formal education. The film was also screened at the Toronto International Film Festival (TIFF) 2017. 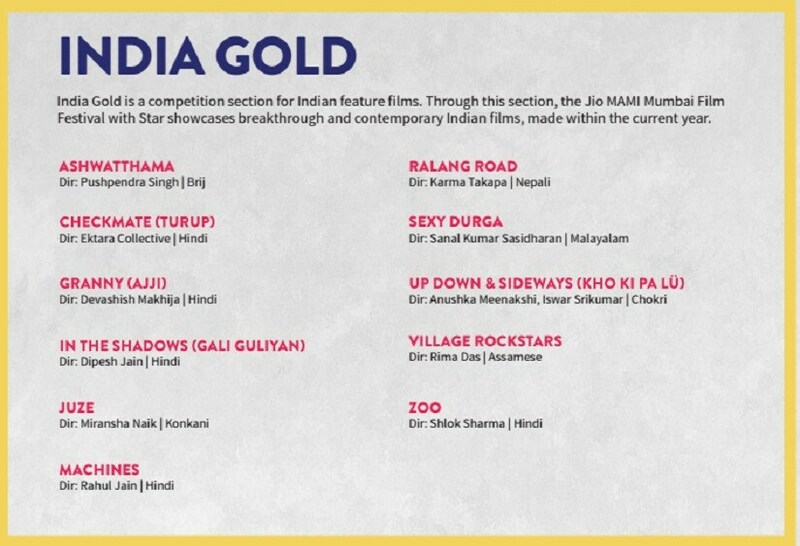 This category is the global counterpart of India Gold and showcases films made by debut directors from outside the country. This category includes films by Indian directors which are not competing with others at the festival. 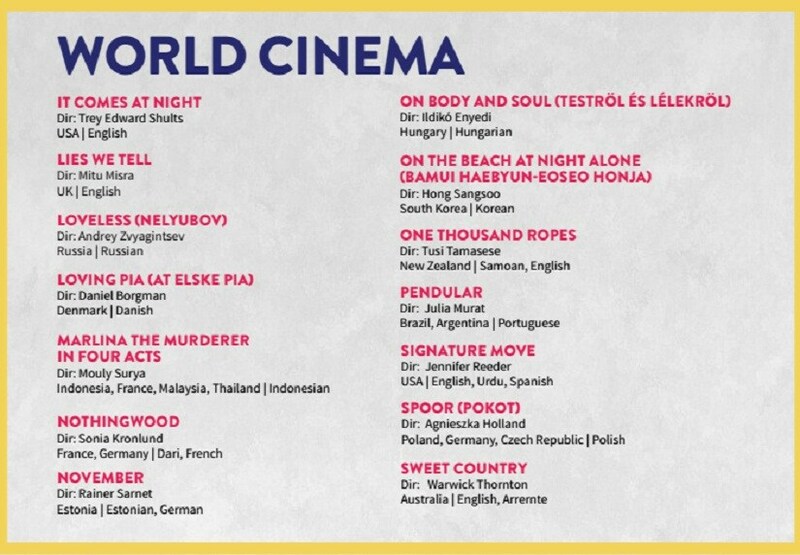 The following are films from across the globe that will be screened at the 19th Jio MAMI Mumbai Film Festival. This category will present short films made by budding directors of the city. This category will give a platform to films that revolve around the Indian diaspora, in tune with the focus on diversity of films and languages at the Jio MAMI Mumbai Film Festival this year. Cherry on the cake: Monica Belluci is expected to be a part of MAMI this year. 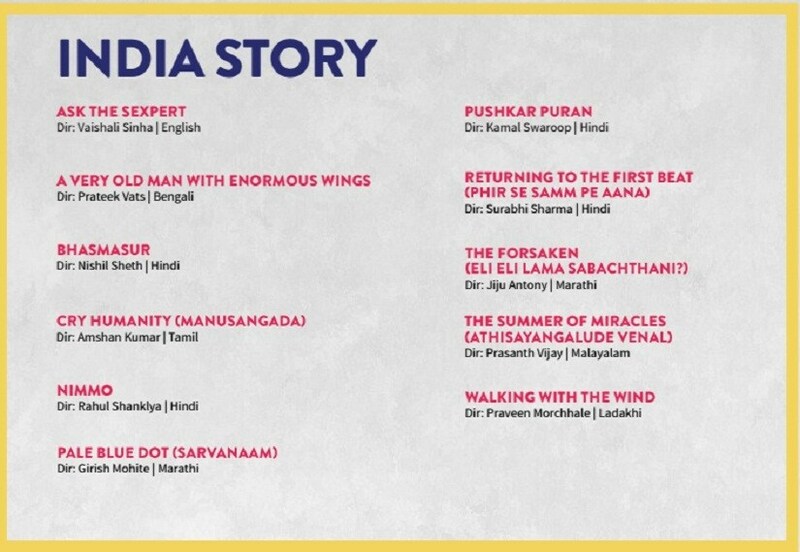 Watch this space for more updates on the Jio MAMI 19th Mumbai Film Festival.